Multiple full-time health providers can always be found on-site in our health office. They are equipped to handle sudden illnesses, minor cuts or bruises and administer prescription medication as needed. Any and all incidents involving a camper are reported to parents daily via our health office report form. Any moderate or serious incidents involving a camper are immediately escalated and parents are notified via telephone. We are extremely conscious of safety everywhere in camp. Children participate in all activities in an orderly manner and follow our protocols to insure that safety is of the highest priority. 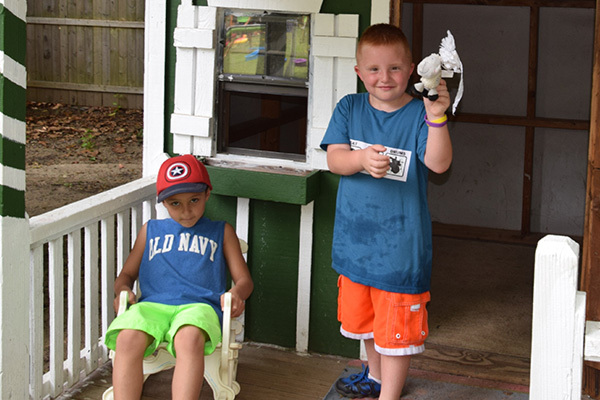 In addition to their general responsibilities, our counselors top priority is to ensure the safety and well-being of the campers while having fun and helping to build each camper’s self-esteem. At our pools, a buddy check system is in place and children are divided into small groups for instruction.